So these artists may hit dizzying heights at auction, but did you know you can pick up works by some of today's most expensive living artists for a snippet of their record prices. We've done the searching for you, check out who you can buy now for less than you might think. Anish Kapoor makes the list as the most expensive contemporary artist from India. The British-Indian sculptor's work is favored by art buyers from the Middle East, having broken the highest auction price for a work sold in the Middle East when in 2009 Untitled sold for $1.595 million. 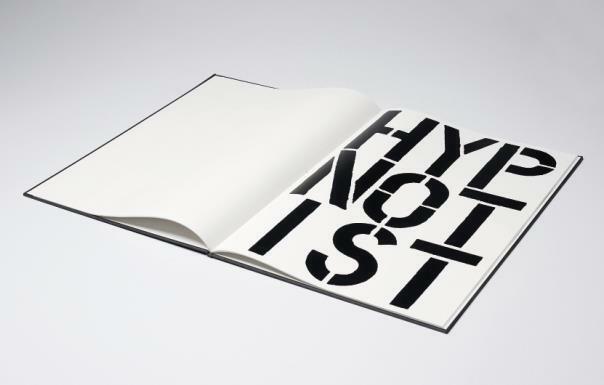 Christopher Wool developed his work into the post-conceptual pieces seen today during the 1970s and 1980s as part of New York's underground music and film scene. In recent years, his iconic black stencilled pieces can sell for in excess of $26 million at auction. A most iconic moment in recent auction history was when Tracey Emin could be heard leaping for joy as she watched My Bed, 1998, sell at Christie's for $4 365 678. 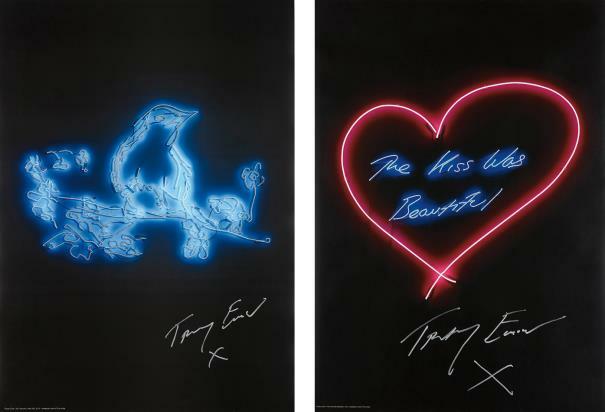 The work saw Emin shortlisted for Turner Prize and propelled her into fame back in the late 1990's. Jasper Johns is one of the 20th century's most dominating abstract expressionists. His use of symbols and signifiers common from everyday life, including the American flag, depict his rebellion against the establishment. Flag, 1960-66, which sold for $28.6 million at Christie's in 2010, today remains his most expensive work ever sold. Another American artist who dominates the list of the most expensive living artists is Jeff Koons. Like Johns, Koons reinterprets images from everyday and elevates them into iconic sculptures. The Balloon Dog series is in no doubt what is most associated with the artist, so it comes at no surprise that his most expensive work is from the series. Balloon Dog (Orange) sold at Christie's for a staggering $58.4 million. 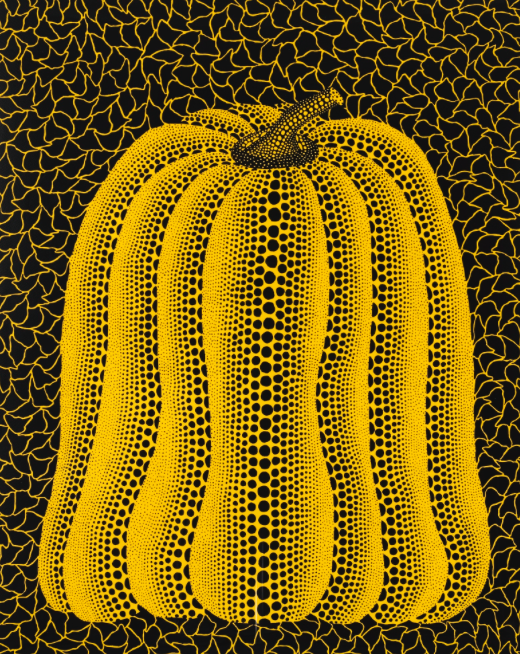 Works by Japanese artist Yayoi Kusama can reach the $7 million mark at auction in recent years. Thanks to the success of recent solo shows such as that which was exhibited last year at Victoria Miro, we predict the only way is up for Kusama. Cindy Sherman joins Yayoi Kusama in the top three selling female artists at auction, with works by the photographer also reaching around $7 million. For Sherman's conceptual photographs, the artist closely monitor members of society, recreating them using herself as a model with an air of dark comedy.